Welcome to Ida Belle Michelle’s SHOP! Each item listed is ready to be purchased with photo shown. Click on the photo to see the item enlarged. When you are ready to purchase the item click on the BUY NOW Button. 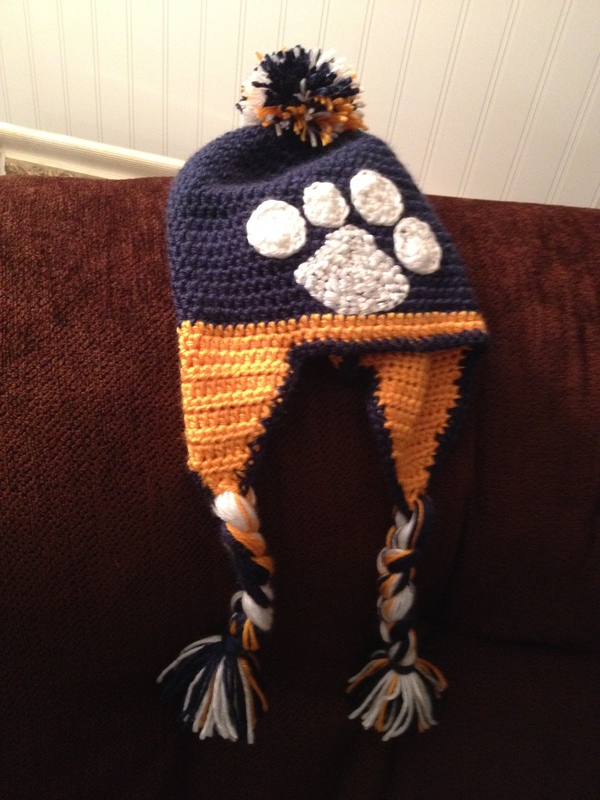 To order one of these items but customized to your desired color and size SHOP HERE! 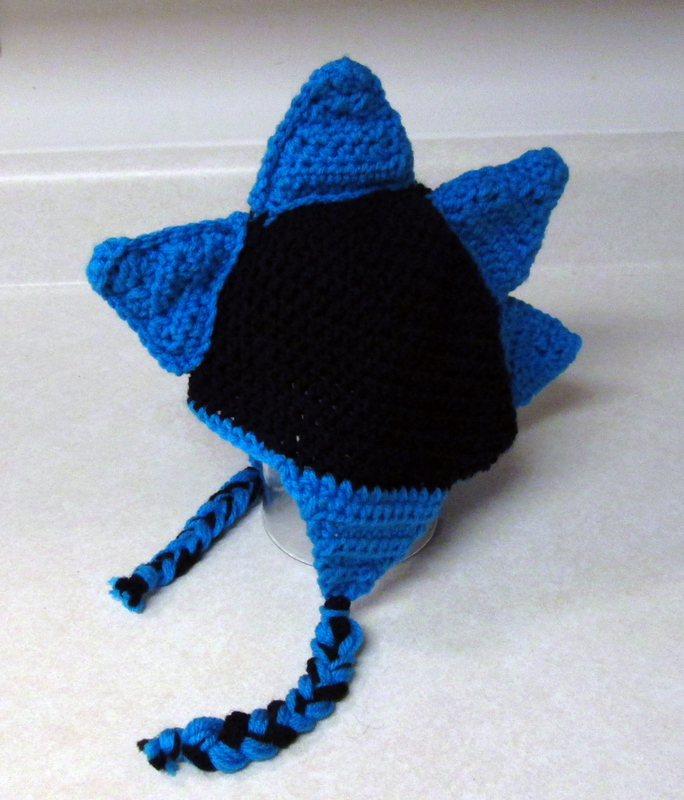 This cute hat is crocheted and is very stylish! 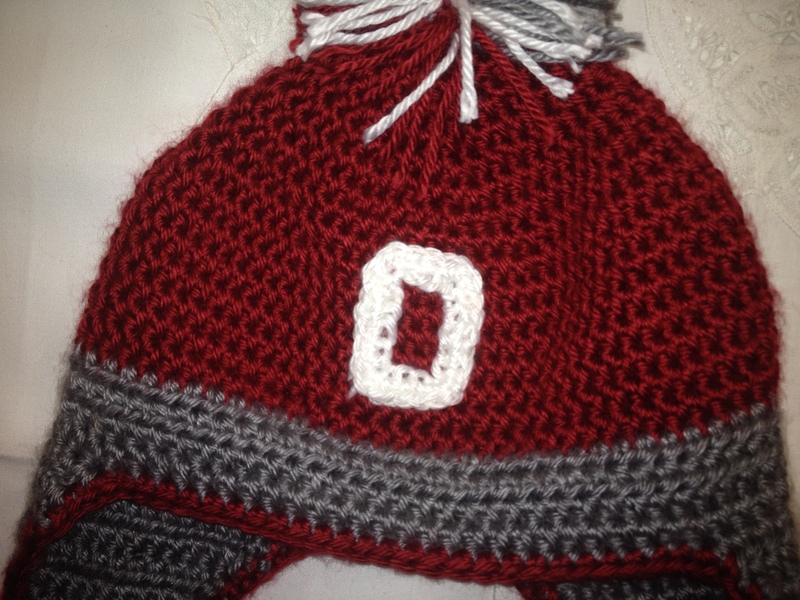 Toddler size shown, but can be ordered in any size and color. Easy Care: Machine wash cold on gentle cycle and tumble dry on low setting, or hand wash and lay flat to dry. 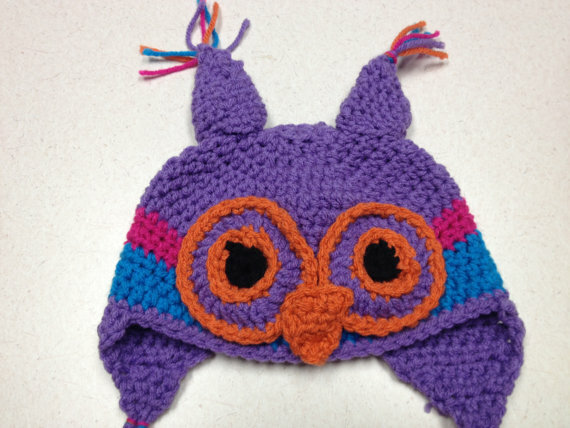 Color: Purple, orange, pink, and blue, shown but any color combination is available. Email me with choice of colors. Easy Care: Machine wash dry. 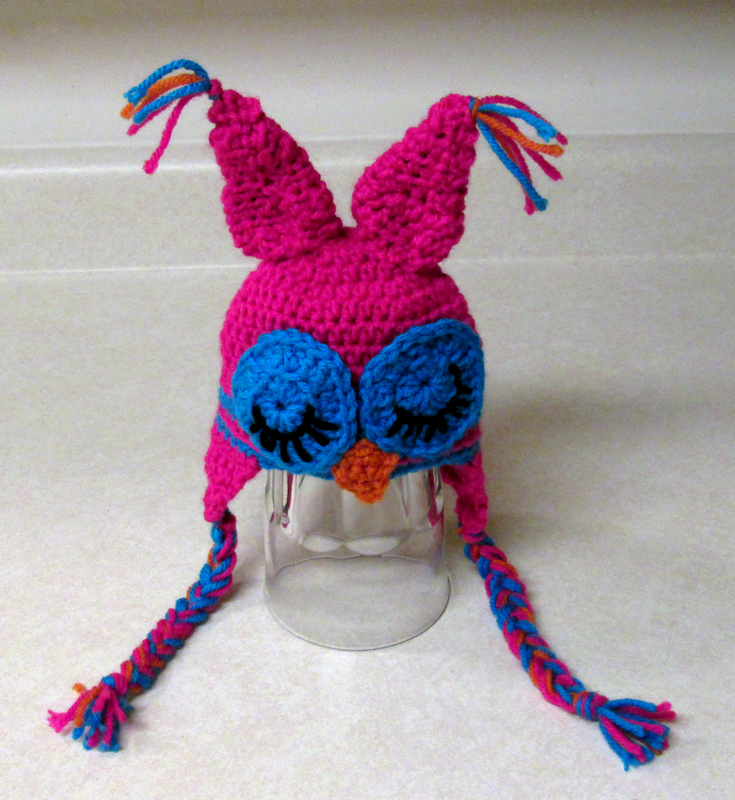 ADOREable Sleepy Owl hat in hot pink, purple, blue and orange! It’s soft and stylish! Color: Hot Pink, Purple, orange, and blue, shown but any color combination is available. Email me with choice of colors. Color: Multicolored shown but any color combination is available. 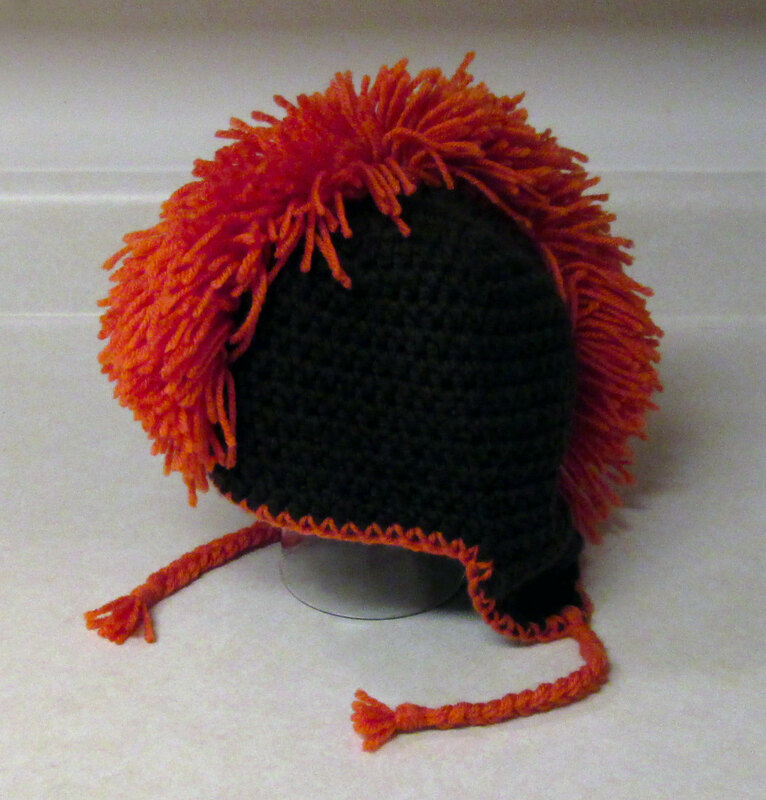 Color: Dark brown and orange shown but any color combination is available. Convo me with choice of colors.